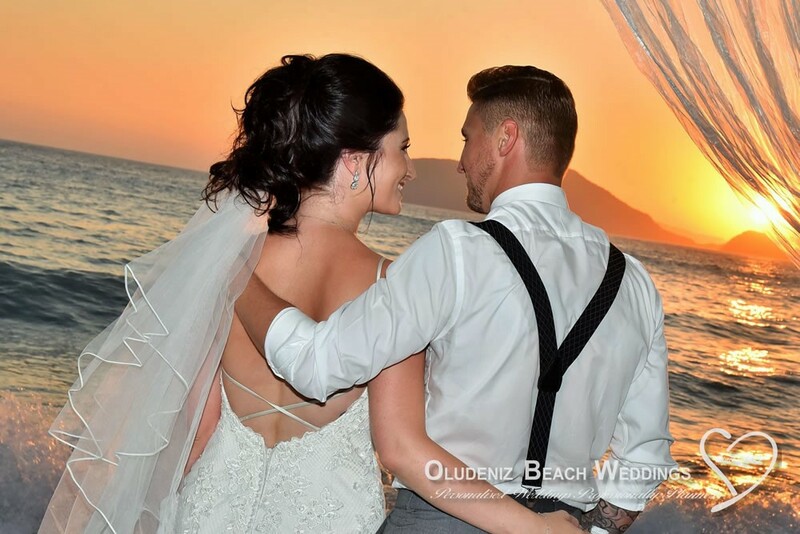 Oludeniz beach weddings | weddings in Oludeniz Turkey | watch wedding movie | Blue lagoon one of the best wedding spots in the world, weddings fethiye. 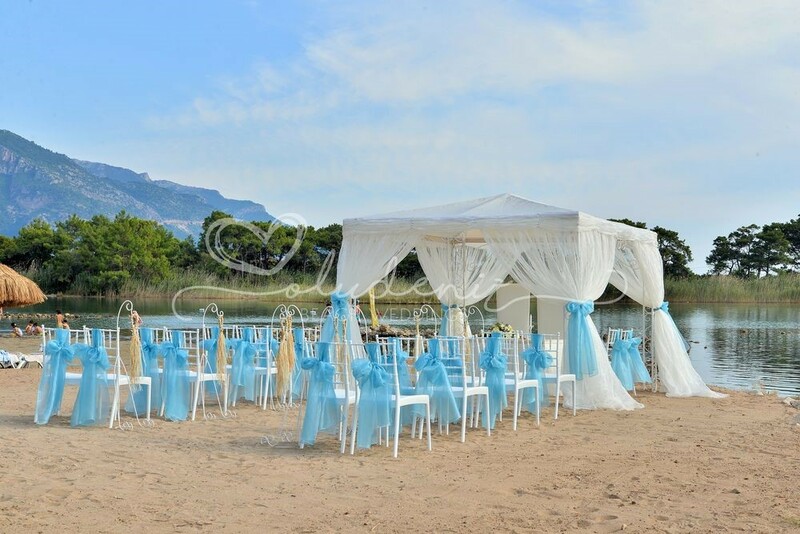 There are few places in the world more full of romance than the Mediterranean. 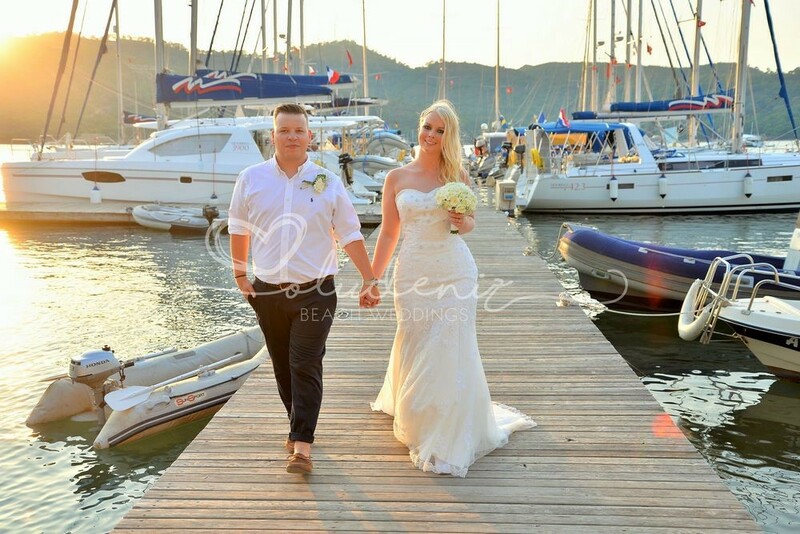 And Oludeniz, southwest Turkey, a stretch of coastline renowned for its wonderful weather, jaw droppingly beautiful scenery and great hospitality, provides a truly perfect setting for a couple in love to say ‘I do’. 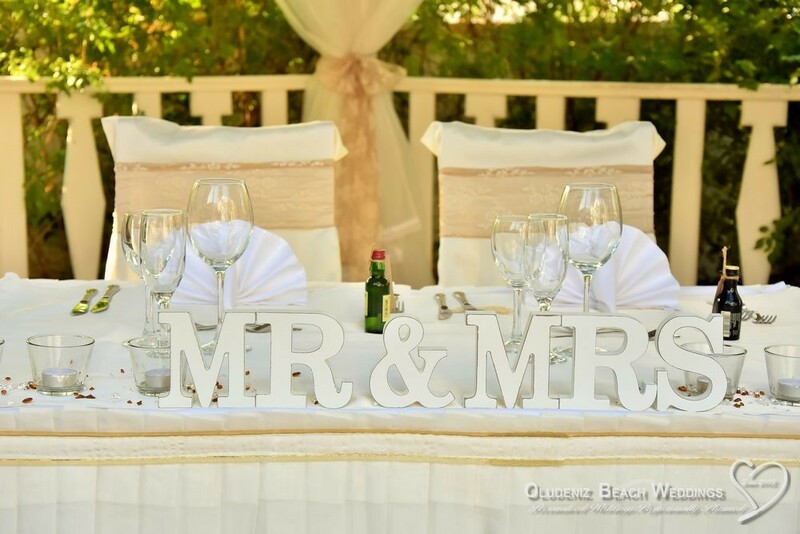 Well, that’s what we think and since we first started our company over a decade ago, more than 600 couples agree with us. 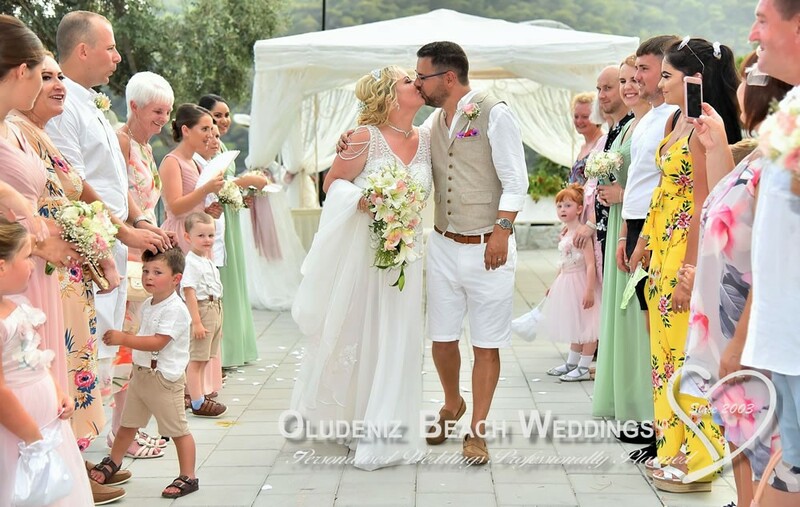 With our unrivalled experience and knowledge of the area, we can confidently say that we offer a matchless opportunity for you to celebrate this, the most important day of your lives together, in a relaxed atmosphere and in one of the most picturesque parts of the world. 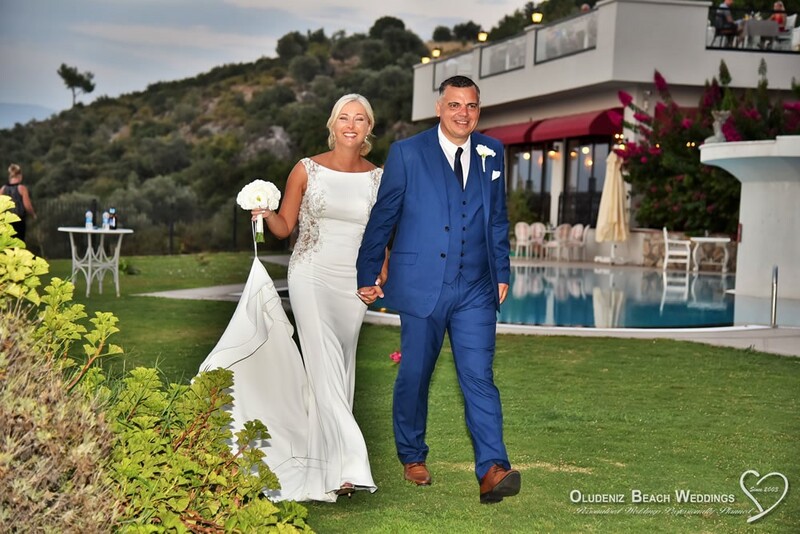 Our role is to ensure that you will have nothing but wonderful memories of your wedding day so we take care of everything, right down to the last detail. 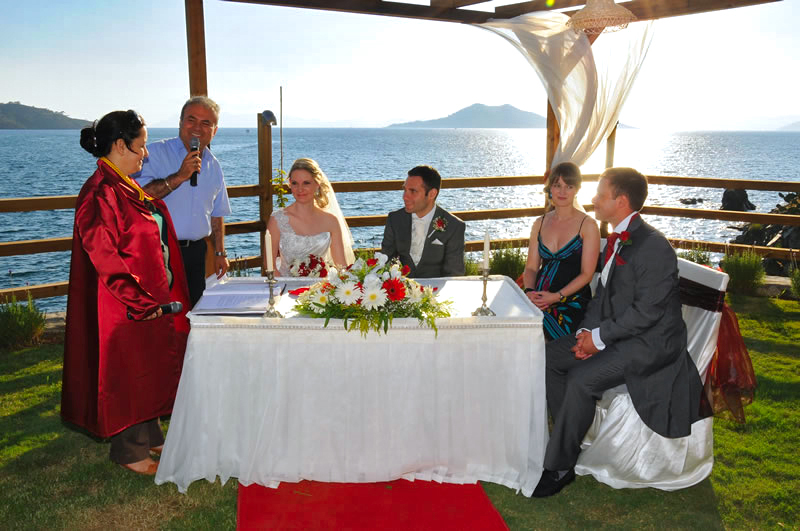 Our wedding coordinators take pride in working closely with our couples to personalise each wedding.